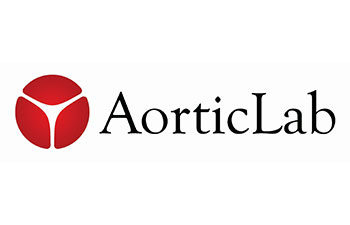 The current AorticLab development program is based on the development of a system aimed to restore the aortic valve leaflets’ pliability in order to recover as much as possible the original haemodynamics of the native valve. First device: Transcatheter Debridement Device (TDD) Fragments the dystrophic calcification on valves leaflet affected by structural deterioration. TDD is integrated with a temporary valve that allows the treatment for some minutes. Second device: Transcatheter Antiembolic Filter (TAF) The device protects the patient against embolic cerebral or peripheral ischemic attacks during the above-mentioned procedures conducted on the diseased aortic valve. The devices can be adopted in TAVI procedure increasing the efficacy and safety because the AorticLab devices are compatible with all TAVI delivery systems. Decalcifying the native aortic valve will provide a regular implant site for TAVI prostheses. The entiembolic filter will protect from ischemic attacks.